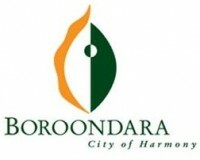 The ATA is happy to present Speed Date a Sustainability Expert in partnership with Boroondara City Council. Join us for a fun and informative day where you will receive free personalised advice from leading water conservation sustainability experts. Please email sdse@ata.org.au if you have any queries. Sam Is a certified Irrigation designer and a certified Irrigation Auditor. 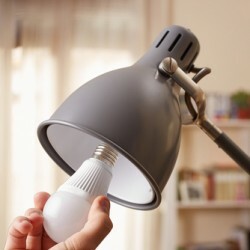 Sam is also an inventor, has developed a couple of award winning innovative products, and owns several registered patents. 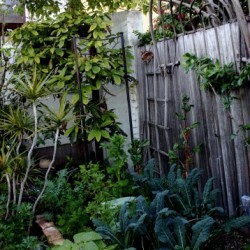 Carmel is a long-standing educator and multi-disciplined designer with a broad range of experience in sustainable urban gardens. She consults and designs for private clients, has co-designed an award-winning sustainable community garden and recently completed two courses – Environmental Education and Complete Urban Farming – at the renown, multi-award winning CERES Environment Park. 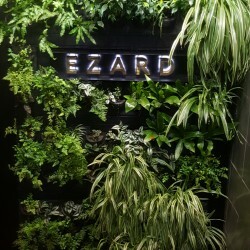 Her particular interest and expertise is in the use of repurposed materials, water-efficient gardens, permaculture design principles, small exterior spaces and vertical gardens. 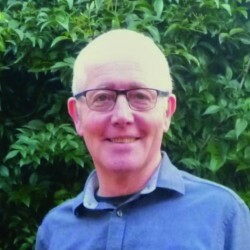 Marc is a recognised expert in the area of stormwater management and water sensitive urban design. Marc has 18 years experience across all levels of stormwater industry and has held senior positions at Melbourne Water, Department of Sustainability and Environment and global engineering firm Cardno prior to joining Biofilta as its CEO. 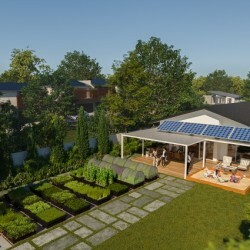 Mark can advise on low maintenance wicking gardens, growing urban food in small spaces, stormwater pollutant treatment, saving time and money by growing food at home along with integrated water management. 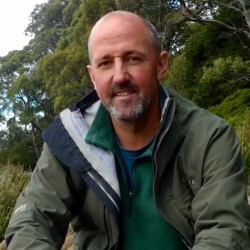 Over the past 15 years, Chris has been designing and constructing natural sustainable landscapes, specialising in natural pools, billabongs, aquaponics, and edible and native gardens. Every element in his designs are based on a close loop system, which incorporates the importance of natural cycles and water conservation. 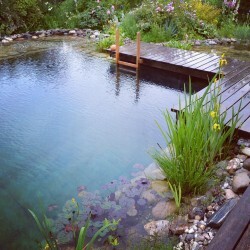 Travelling extensively throughout Europe viewing Natural pools from small backyards to large commercial pools. It was here where he gained the expertise in how to effectively implement the technology and successfully construct here in Australia. Chris is the Victorian representative for natural pool construction. 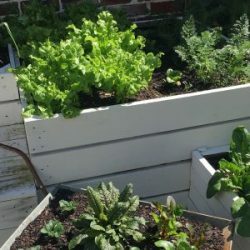 He has a passion for permaculture, and aims to create gardens that are not only aesthetically beautiful but are also multi-functional with areas for recreational purposes, are environmental friendly and can produce food for the family. Greg Walters has a thorough background in engineering and teaching across many disciplines. With his extensive knowledge and skill base, he has a holistic approach to design, problem solving and trouble-shooting, providing practical solutions. Since 2009 Greg has been involved in residential sustainability assessment and energy auditing. After personally undertaking a retrofit to his 1929 Californian bungalow (including rain harvesting, vegetable gardens, grey water use, solar PV, draught proofing, double glazing, insulation improvements etc), in 2013 he was awarded the City of Whitehorse “Sustainable Household of the Year”. Since 1988 Gary Andrews has been working with his organisation, Smart Water, to supply smart water solutions to Households, Businesses, Sporting Clubs and Government Organisations all over Victoria. 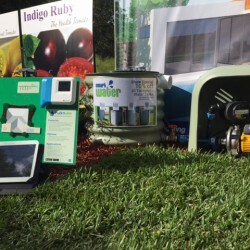 Smart Water Corporation specialise in the Design, Supply and Installation of Water Efficient Irrigation Systems, Rainwater Harvesting and Recycling Systems, Water Pumps, Drought Tolerant Lawns and many other Water Efficient Products and Services. 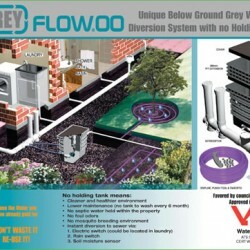 Gary lives in Melbourne and is passionate about Water Efficiency. He conducts many training sessions to students, clients, industry peers, and speaks to groups from allied industries. 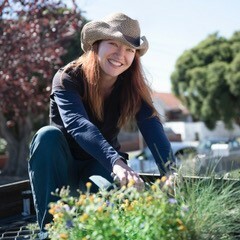 Sarah is a horticulturalist and landscape designer with experience in ground level gardens, green roofs and walls. Passionate about sustainable gardening, urban agriculture, urban greening and enhancing biodiversity, she loves sharing her knowledge to encourage more people to connect with plants and nature. Sarah works as horticulturalist at Bulleen Art & Garden, and runs her own consulting, design and maintenance business, Wildgrove Horticulture. 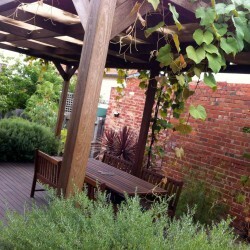 She conducts regular workshops for councils and in schools on a variety of gardening and environment related topics.